Events and Boats - Yacht Charter Maiori. Maritime Shipping to the Amalfi Coast and Capri. Feasts on the Amalfi Coast. The Amalfi Coast is a wonderful territory with friendly people, proud of their origins and, therefore, proud to involve visitors in the festivities so characteristic, such as, the Feasts in honor of their patron saints. 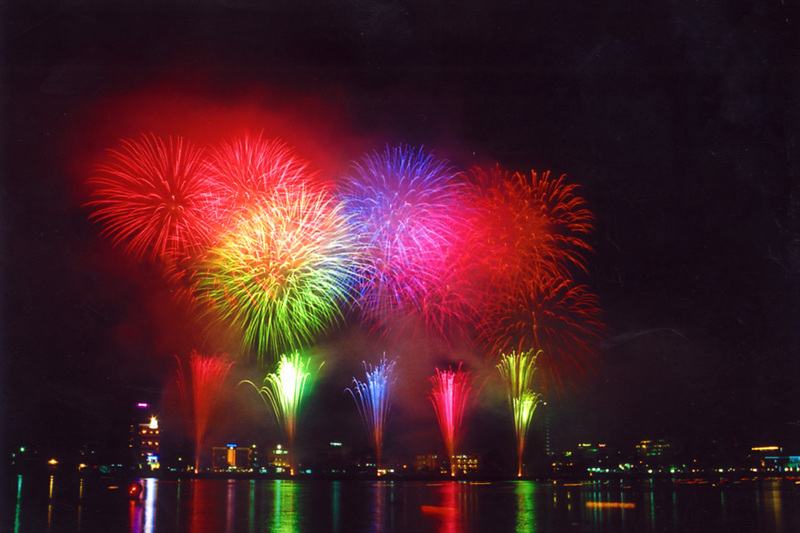 Each town has its own feasts and there is a nice concurrence between all towns, in a sensational firework spectacle. Atrani, St. Mary Magdalene - July 22. Atrani is the smallest village of the Amalfi Coast, near Amalfi. 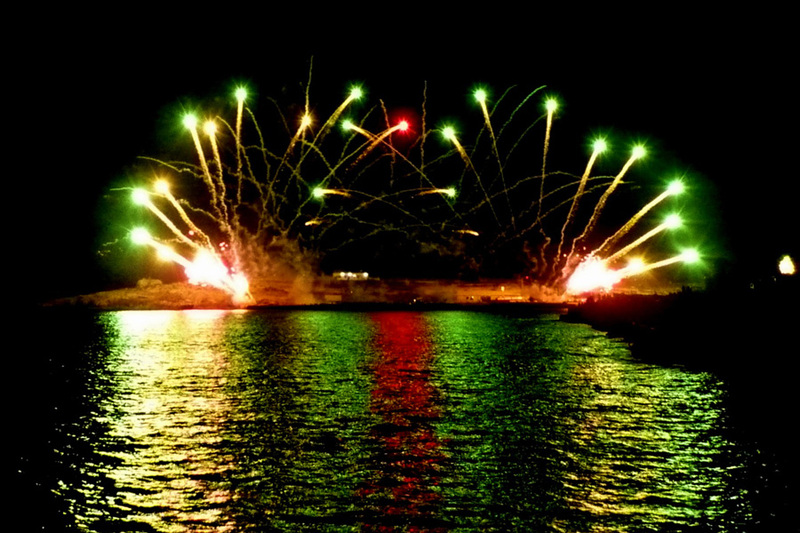 The celebration for the Saint Patron started with the artistic lights arranged in all corners of the town, with stalls near the beach, while in the Piazzetta a musical band will entertain people. 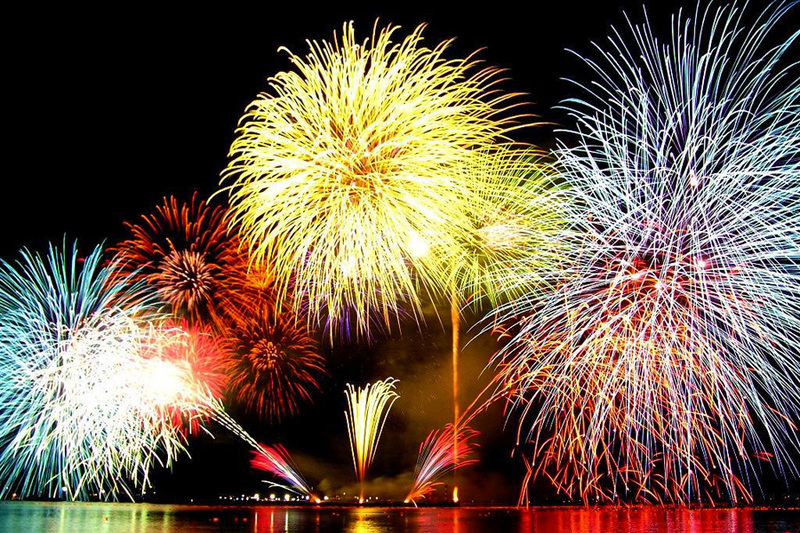 Immediately after the procession there will be a wonderful fireworks show over the sea. Minori, St. Trofimena - July 13. Santa Trofimena is the martyr which is dedicated the Basilica in Minori, where her remains are still preserved. The festivities for Santa Trofimena starts from the first week of July with the long novena prayer. The day before and the date of the Feast Minori can offer a lot of different musical concerts and shows for all ages. 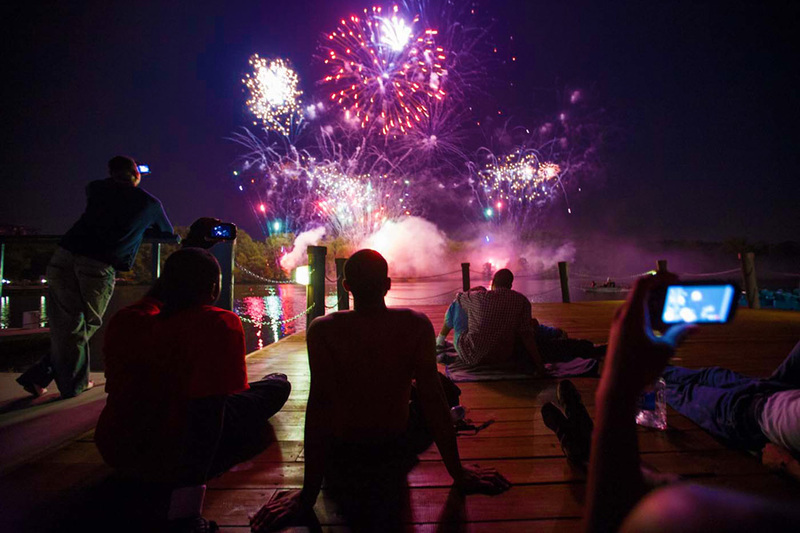 Finally, as usual, there will be the shot of fireworks. Cetara, St. Peter - 29 Giugno. The Cetara's Patron Saint, represent every year the beginning of Summer. The procession of the saint statue is very characteristic, the statue is placed on a shelf with a boat form. After going through the whole town, the statue is carried on the beach to bless the sea, and once back in the Church, the fabulous fireworks show start. Maiori, St. Maria Assunta - 15 August. The celebration of Santa Maria Assunta, or Santa Maria a Mare for Maiori, is on Ferragosto Day. The name of the patron saint is accompanied by the term "sea" because, according to a historical legend, the statue was found on Maiori beach. The local tradition wants that the procession ends by running up the steps with the statue, the fireworks show will close the feast.